The year 2011: An EF5 tornado rolls through Joplin, MO, killing 158 and devastating the entire town. That same year, almost 16,000 people are killed and entire towns wiped off the map in a magnitude-9.0 earthquake off the coast of Japan. 2017: Then Category 5 Hurricane Maria brutalizes Texas and Puerto Rico. While no area is immune from the calamitous effects of increasingly powerful storms, there are ways to help protect yourself, and your home. 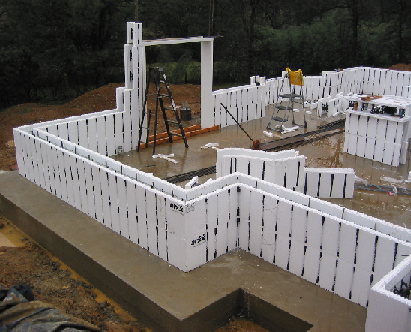 One increasingly popular building product is giving people peace of mind and providing a potential solution for storm resistance – especially for those who live in areas that are more prone to destructive weather and its catastrophic aftereffects. 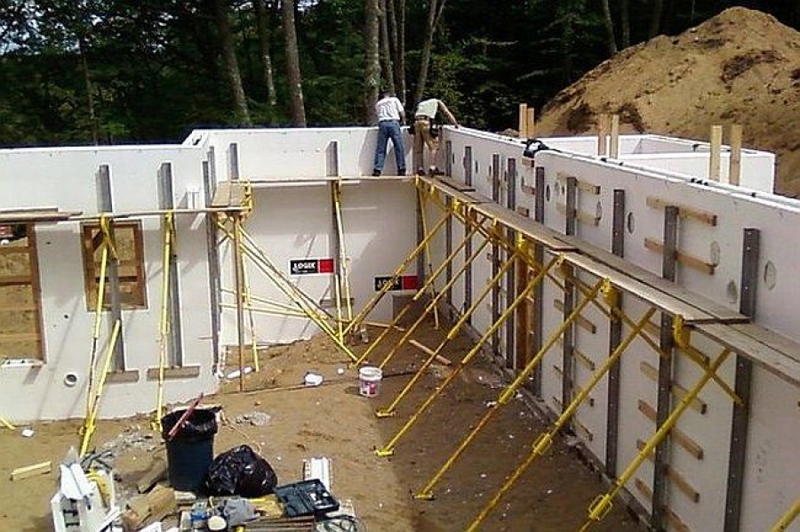 Specifically, ICFs are said to be able to withstand winds of up to 250 miles per hour – enough to provide protection from both an EF5 tornado and a Cat 5 hurricane. The additional costs can be offset by increased energy-efficiency, however. That’s another advantage to building with ICFs; Karnavas mused that his electric bill for his 5,700-square-foot-home has not topped $200—this despite having 300 square feet of windows on the west wall of the home to maximize the views.